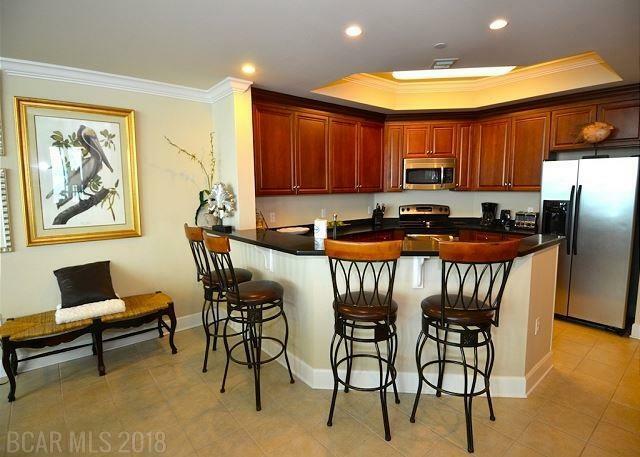 This amazing gulf front unit is located in the high end Phoenix West complex. Enjoy stunning views from your 21st floor balcony. 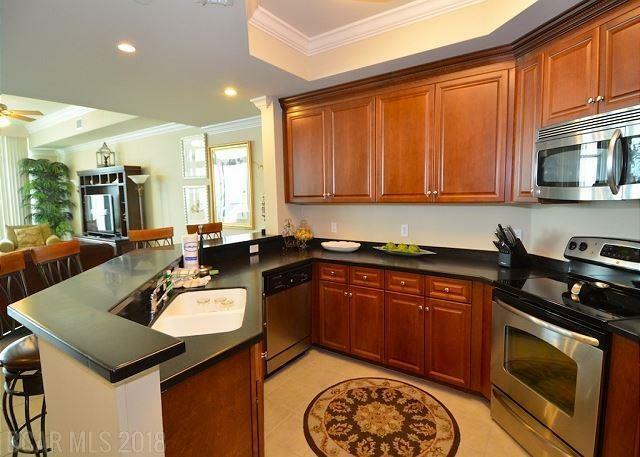 Upgrades include stainless steel appliances, granite counter tops in the kitchen, wet bar and tile throughout with wood-like tile in the bedrooms. New sleeper sofa and love seat were just put in the unit April 2018. 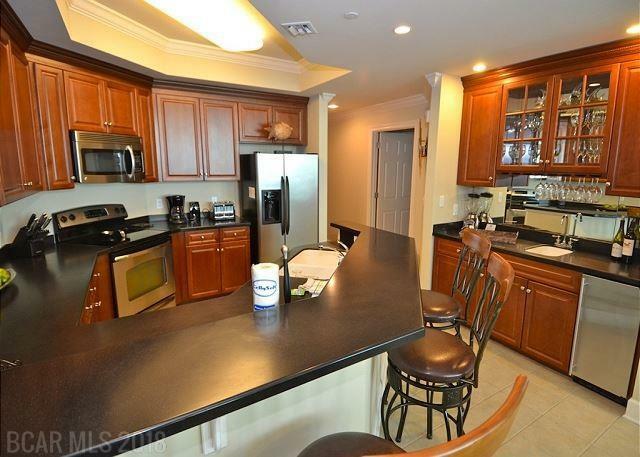 This unit offers a beautiful vacation spot along with great rental potential. 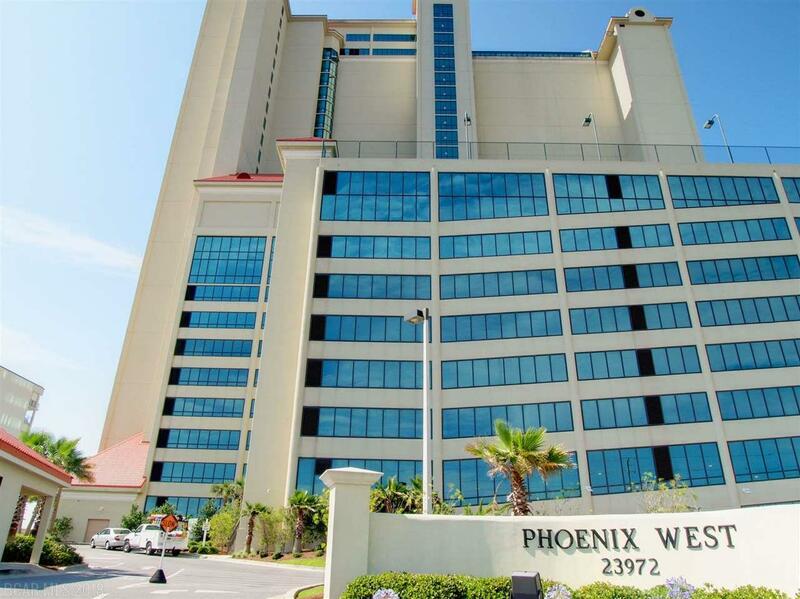 Phoenix West offers an amenity package unlike any other along the beach. Don't miss this opportunity!